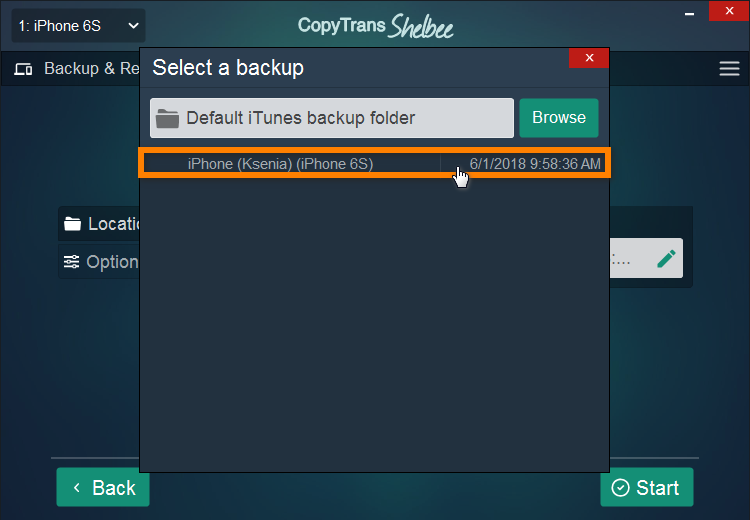 How does latest changes iPhone backup work in CopyTrans Shelbee? 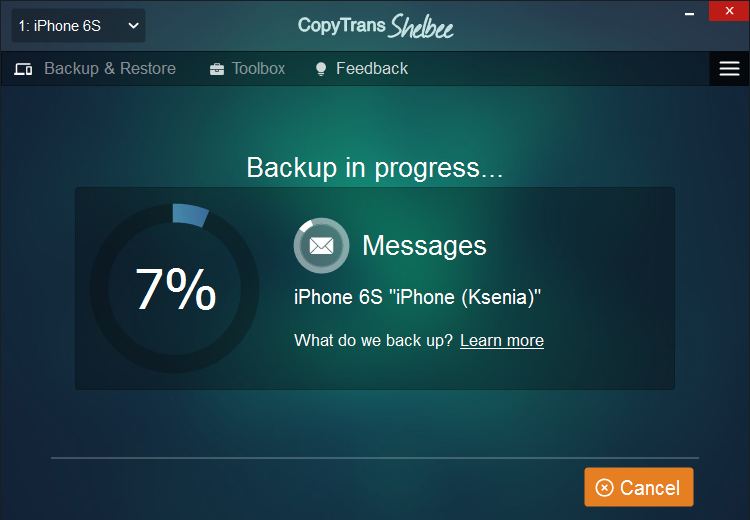 Home » How does latest changes iPhone backup work in CopyTrans Shelbee? A latest-changes iPhone backup is faster and takes less PC space than a full backup. 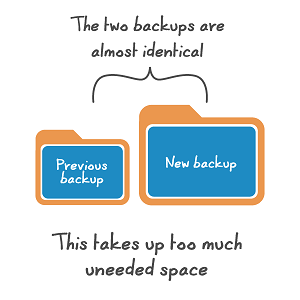 The latest-changes backups are always based on a previous backup. It means that you don’t need to wait the full backup complete every time, you just save some new changes that happened on your phone. This tutorial demonstrates how to use the Latest changes backup feature in CopyTrans Shelbee. Why make a latest-changes backup? 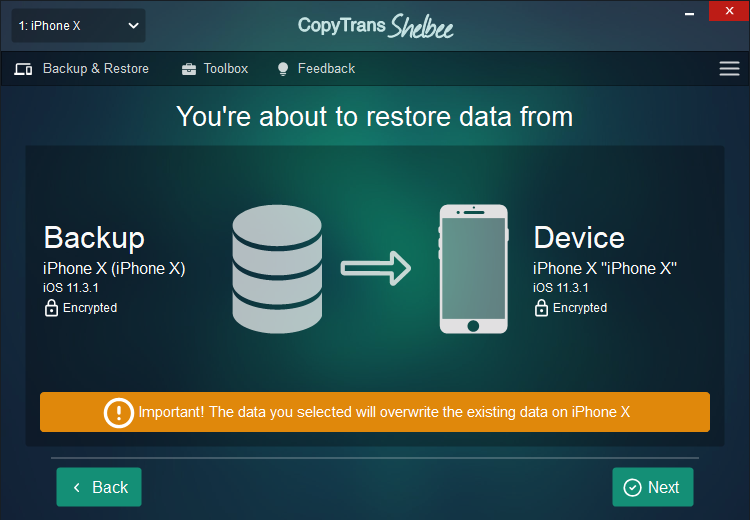 Let’s say you already made a full backup of your iPhone at least once with CopyTrans Shelbee. At a later time, you make a second full iPhone backup. This new backup will replace the old one. 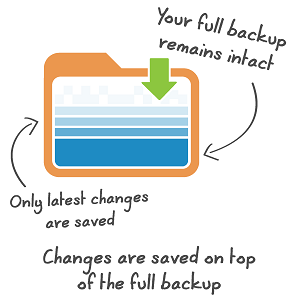 If you don’t want to replace the old backup, an option would be to save the new backup to another folder on your PC. And now you have two full backups that are almost identical. Most of the backed up content is redundant and takes up space on the PC unnecessarily. This is where a Latest changes backup comes in handy. 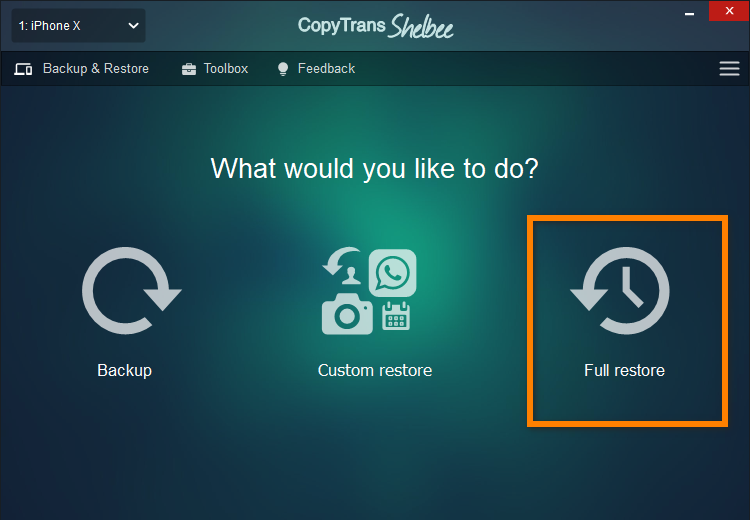 When making a Latest changes backup, CopyTrans Shelbee automatically compares the content of the previous backup with the new one content. Since most of the content is already saved, CopyTrans Shelbee backs up only the latest changes. Latest changes backups take less time to complete and save PC space. 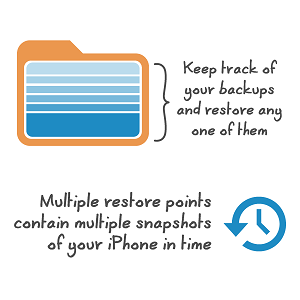 When restoring, you only need to select a single backup from the point in time of your choice. That’s all! 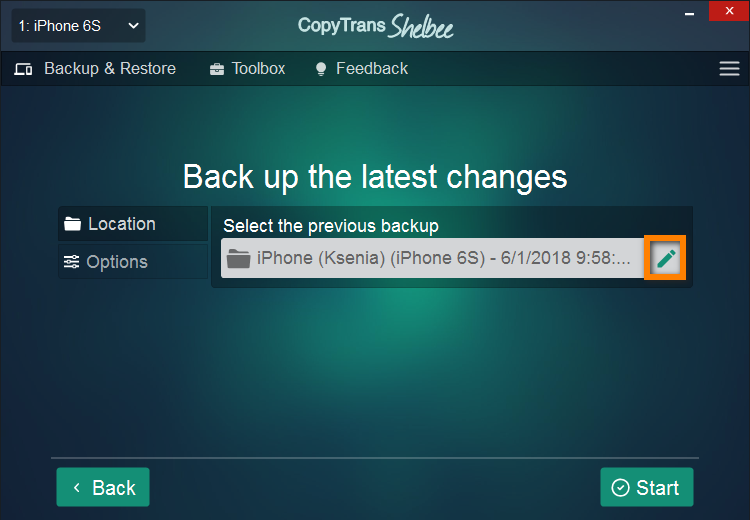 First, make sure you already made a full iPhone backup at least once with CopyTrans Shelbee. To begin the Latest changes backup, run CopyTrans Shelbee, connect your iPhone and select “Backup”. Now it’s time to choose the previous backup on which to base the latest-changes backup. To do so, click the pencil symbol on the right. 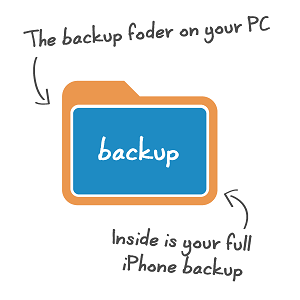 On the newly-opened window select the latest backup entry of your device then click on the “Start” button. NOTE: You can alternatively base the latest-changes backup on any of your previous full or incremental backup entries appearing in the list. Your latest-changes backup is in progress. CopyTrans Shelbee allows you to make multiple incremental backups of your iPhone. This means that unlike iTunes, you can back up the latest iPhone changes without overwriting content from previous backups. Also, unless you need them, you don’t need to keep previous backup entries in order to restore the latest-changes backup you just made. When restoring from a latest-changes backup, CopyTrans Shelbee restores the whole backup including the latest changes. To restore from a latest-changes backup, run CopyTrans Shelbee, connect your iPhone and hit the “Full restore” button. Next, click the pencil symbol on the right to select the backup to restore from. *NOTE: You can choose any backup to restore from. Keep in mind that the data you selected will overwrite the existing data on your phone. This is how latest-changes backup with CopyTrans Shelbee works.